1. I mean, it was okay – but that’s it. First I was prepared to love this book because I love Marissa Meyer. Then I decided I would hate it, because all the early reviews came in and it sounded terrible. Well, I didn’t hate it after all, mostly because it drew no emotion from me. There was one time in the WHOLE BOOK when I felt anything at all, and that was when the baby died (not a spoiler, within the first six pages) and everyone would feel sad to read about a baby dying! 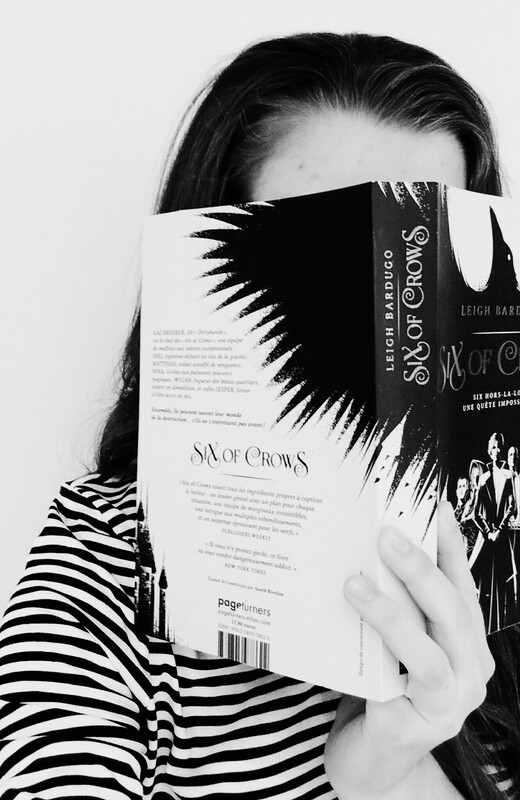 I blame the book – the whole thing was so dry and emotionless and boring for me. I like to feel things when I read, or at least be interested! I literally only finished this book because I had to write a review and because I was driving for eight hours anyway. 2. The characters are not the worst I’ve seen, but they’re not that great, either. This goes along with the whole thing above; I FEEL NOTHING. I mean I liked Nova. I liked Adrian, but I couldn’t have cared less what happened to them. The side characters were weird. Was there even a real villain? And the romance was okay, but I really would have preferred them to stay friends this time. Which is sad, because I normally love Marissa Meyer’s romance. And where was everyone’s motivation? I felt like there was none – or at least I wasn’t invested enough to feel like there was. 4. I read this book for exactly one reason: Marissa Meyer. I LOVE Marissa Meyer, and I will read anything she writes – including, unfortunately, this. I should have known – I HATE the superhero trope. I’ve seen exactly one superhero movie, Batman, and I thought it was pretty good but the guy doesn’t even have powers. I just think superheroes are so weird and the idea of people having weird powers like being able to turn into a chameleon or something is not attractive to me at all. 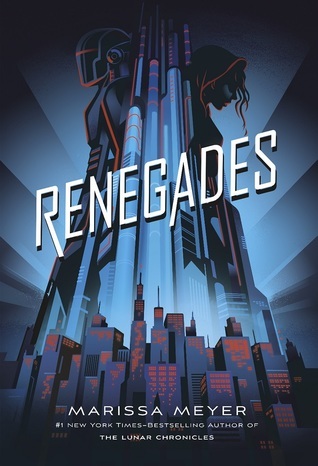 So maybe if you like superheroes in general, you’d like Renegades better than I did. Have you read Renegades? Were you disappointed too, or were you one of the lucky few who liked it? And how was your Christmas/Holiday break? Let me know in the comments! Content Guide: There was some occasional very light profanity. There was some violence, as is to be expected from the superhero genre, but it wasn’t graphic at all and rarely occurred. 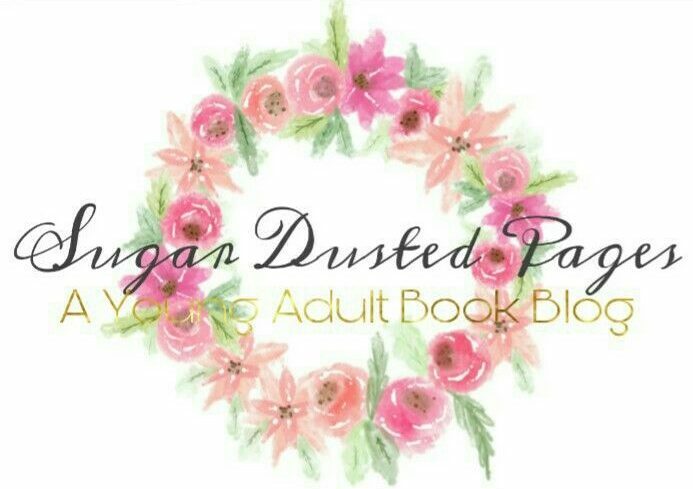 I have heard so many mixed reviews for this book! Unfortunately I have never connected to her writing style so I did not pick it up! I love the idea of the story though! Great review! Yes, I was kind of surprised about that since a huge amount of people seem to love her books. Thank you!! Ruby and Oscar were pretty cool, actually! I shipped them WAY more than Adrian & Nova. Right?? I couldn’t have cared less by that point. I haven’t read this one yet but I agree…I adore Marissa Meyer. I also like superhero stories so maybe I will enjoy this one. So sad it did nothing for you, though 😦 Great, fair and honest review!